Since she was a little girl, it's been drilled into Amy's head by her rascal of a dad that monogamy isn't realistic. 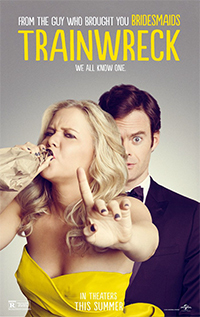 Now a magazine writer, Amy (Amy Schumer) lives by that credo - enjoying what she feels is an uninhibited life free from stifling, boring romantic commitment - but in actuality, she's kind of in a rut. When she finds herself starting to fall for the subject of the new article she's writing, a charming and successful sports doctor named Aaron Conners, Amy starts to wonder if other grown-ups, including this guy who really seems to like her, might be on to something. 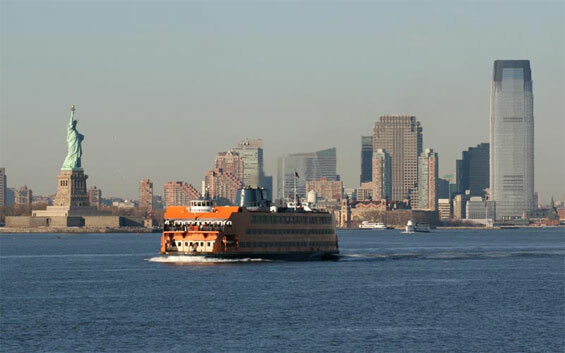 Staten Island Ferry, New York Harbour. 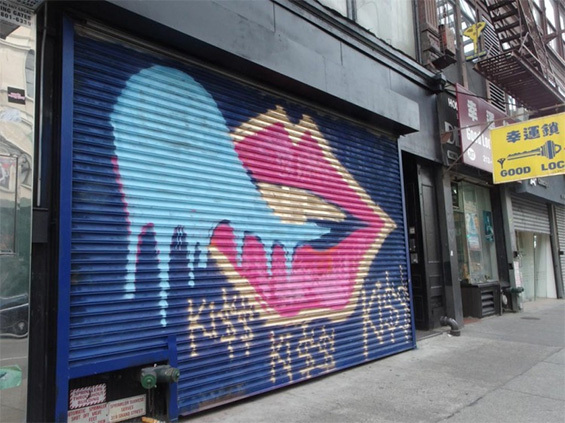 Amy's Apartment, 319 Grand Street (Btw Orchard and Allen Streets) Manhattan. 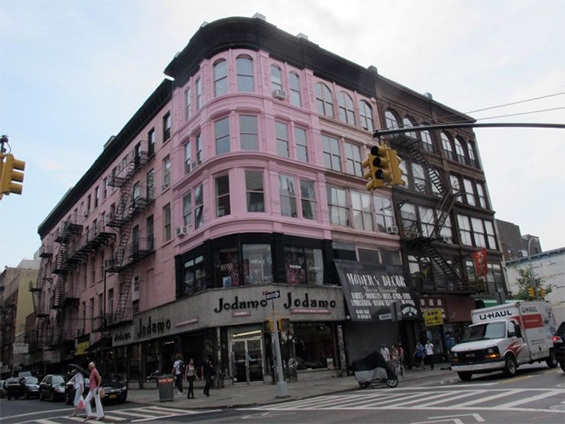 Amy's Workplace, 601 West 26th Street and 12th Avenue, Manhattan. 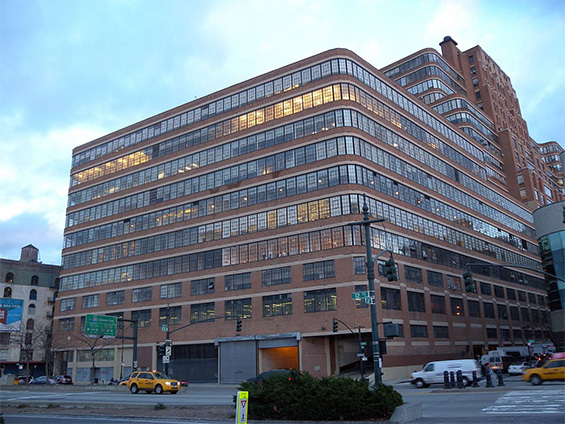 The Starrett-Lehigh Building at 601 West 26th Street in Chelsea is a full-block freight terminal, warehouse and office building. It was built in 1930–1 as a joint venture of the Starrett real-estate interests and the Lehigh Valley Railroad on a lot where the railroad had its previous freight terminal. 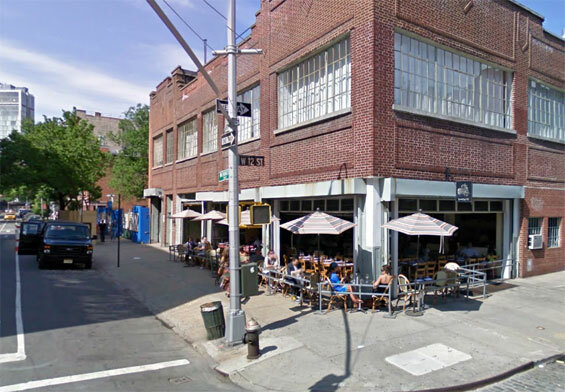 Barbuto Restaurant, 775 Washington Street and West 12th Street, Manhattan. 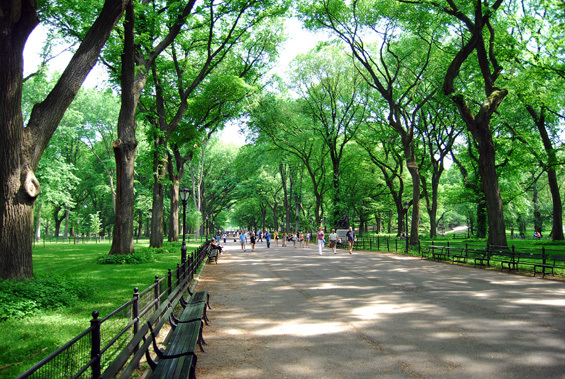 The Mall, Central Park, Manhattan. A walkway leading to the beautiful Bethesda Terrace, the Central Park Mall runs through the middle of the Park from 66th to 72nd street. 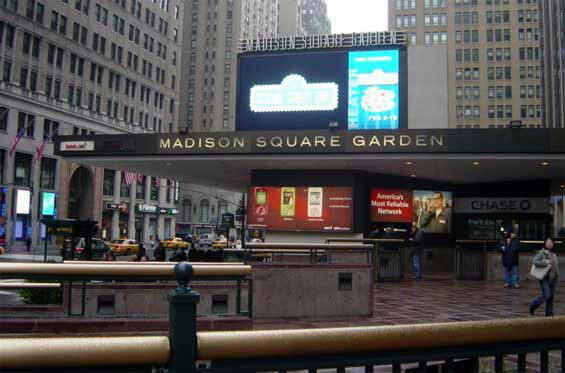 It remains the sole formal feature of Olmsted and Vaux's naturalistic creation. Conservatory Water Central Park, (from 72nd to 75th Street) Manhattan. 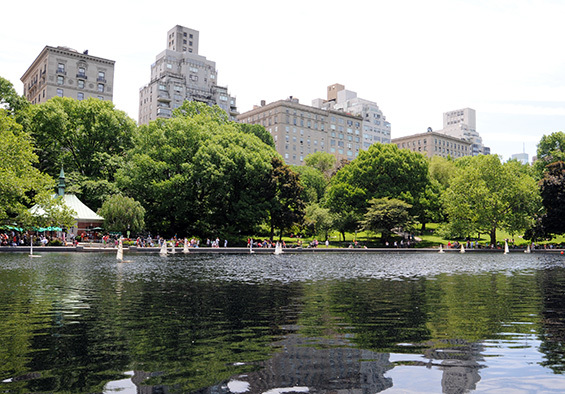 Inspired by the model boat ponds of late 19th century Paris, Frederick Law Olmsted and Calvert Vaux created a place where children and adults alike could experience the pleasure of boating, in addition to the other attractions Conservatory Water has to offer. 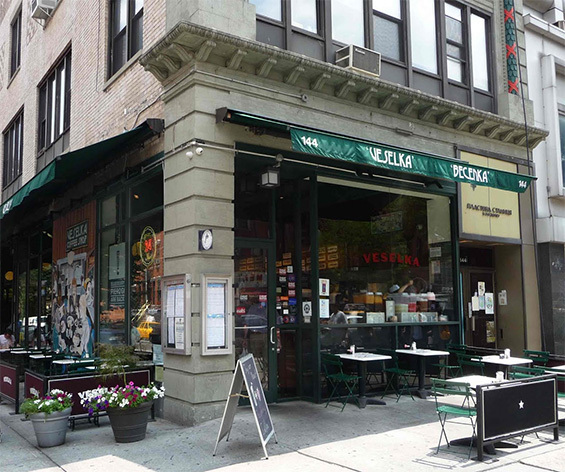 Veselka Cafe, 144 2nd Avenue and East 9th Street, Manhattan. 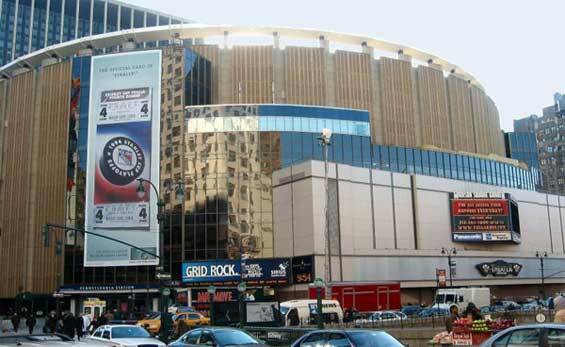 Madison Square Garden, 8th Avenue and West 33rd Street, Manhattan.